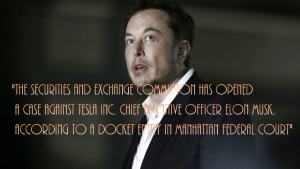 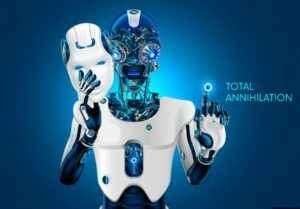 SEC sues Elon Musk for fraud. 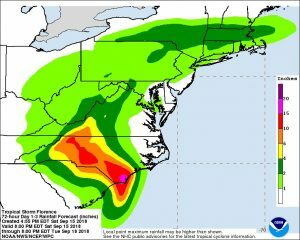 Tropical Storm Florence continues to bring power cuts and flooding. 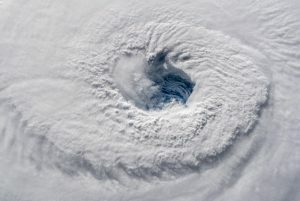 Hurricane Florence nears the southeastern coast of the US. 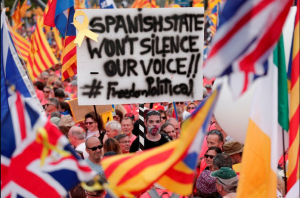 ‘Around 1 million’ take to the streets of Barcelona for Catalonia’s National Day. 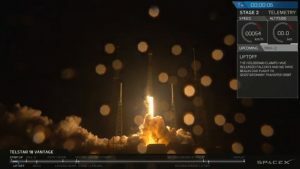 SpaceX successfully launches communications satellite. 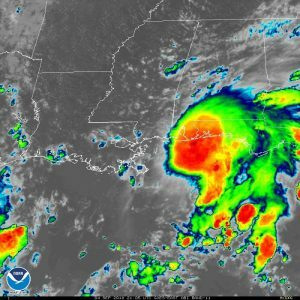 Power cuts hit Alabama as Tropical Storm Gordon makes landfall. 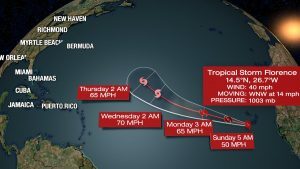 A new tropical storm has formed and its name is Florence.